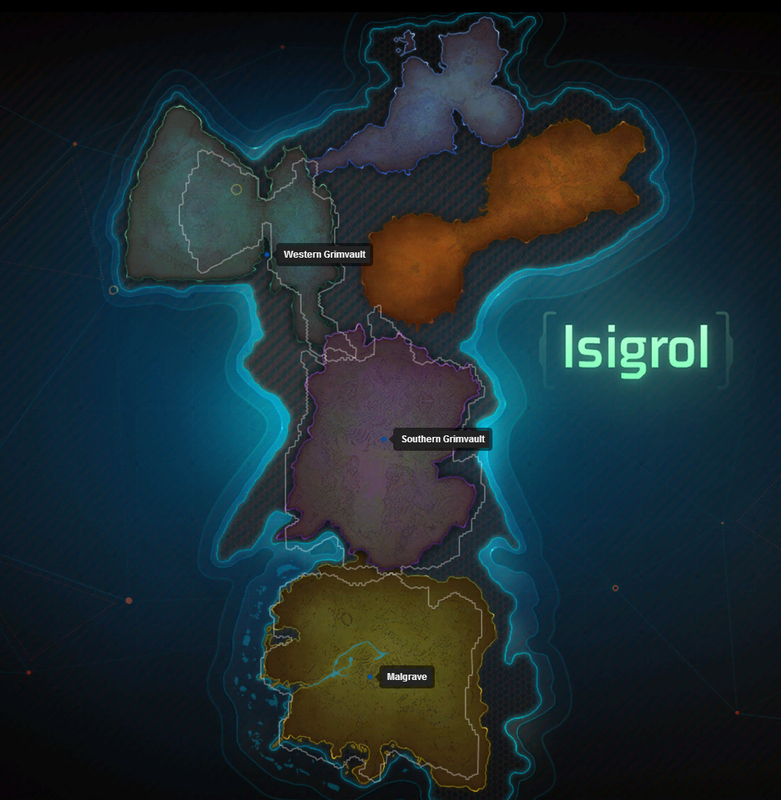 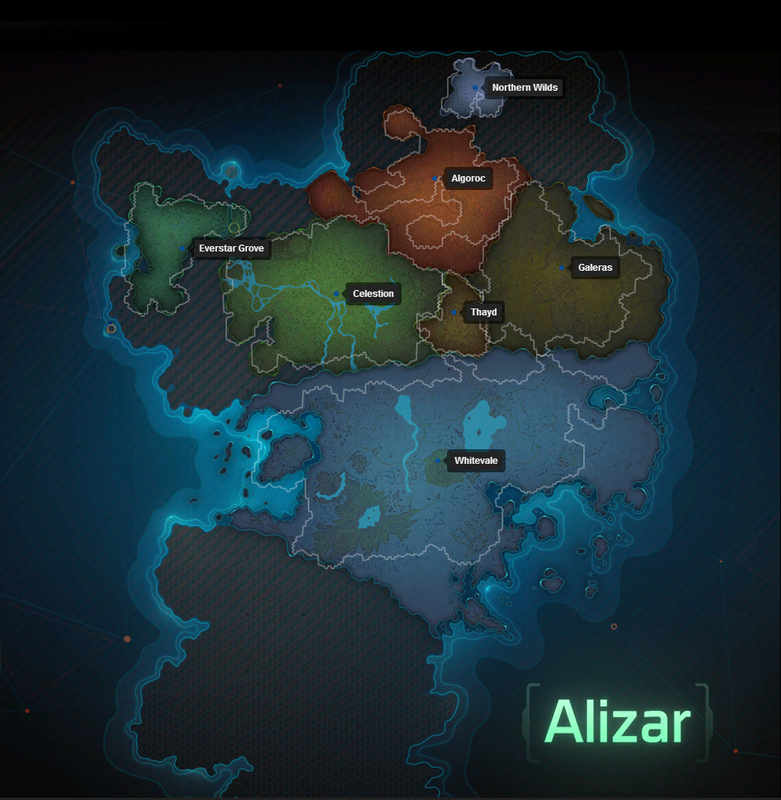 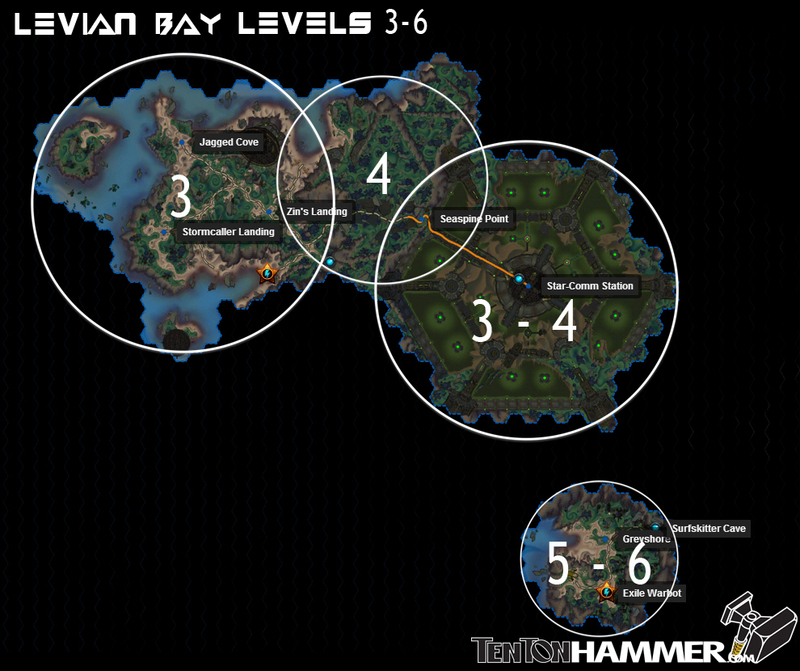 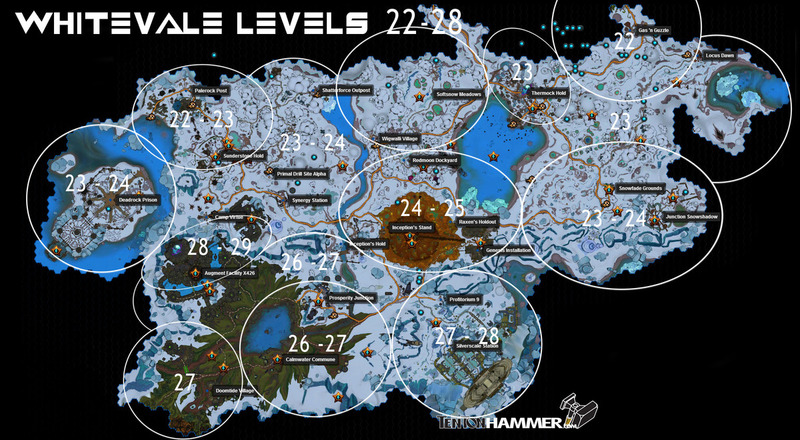 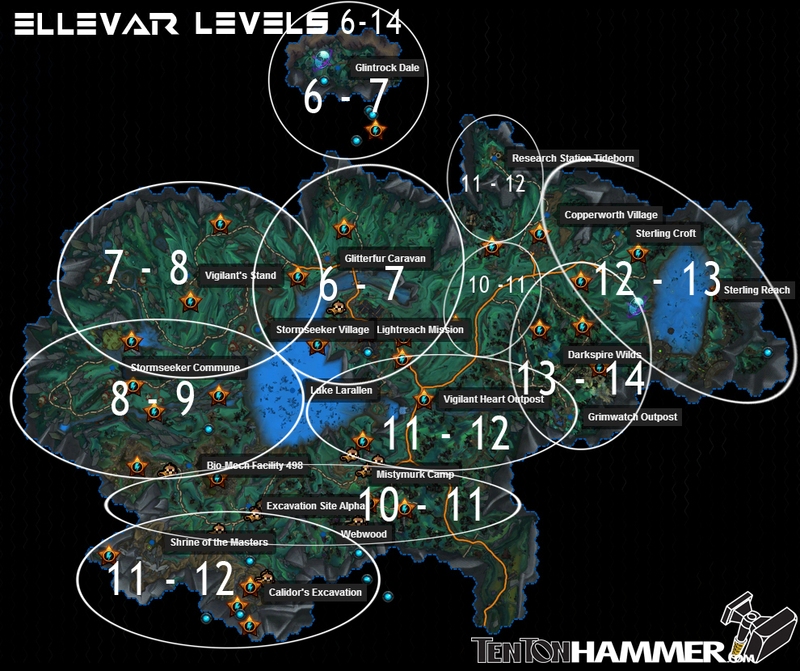 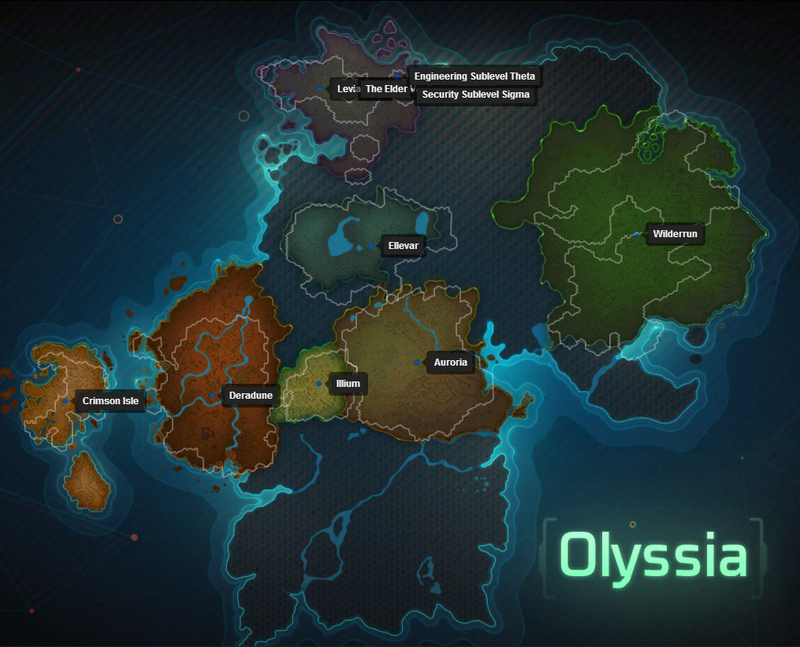 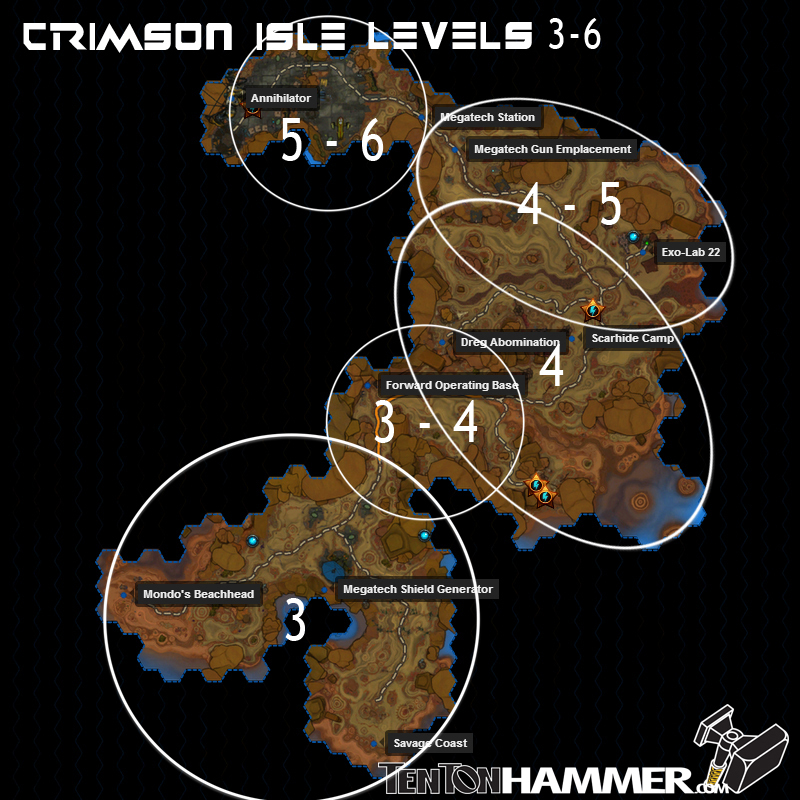 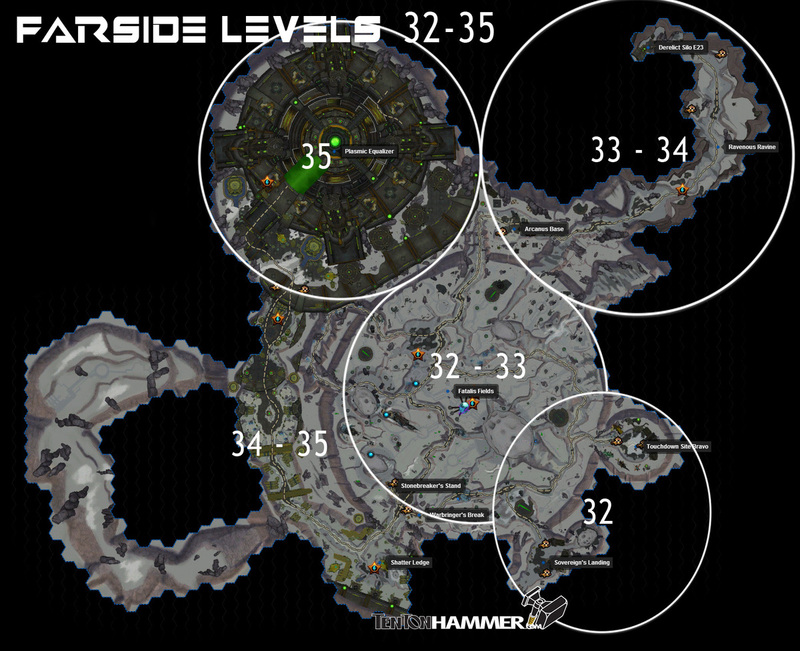 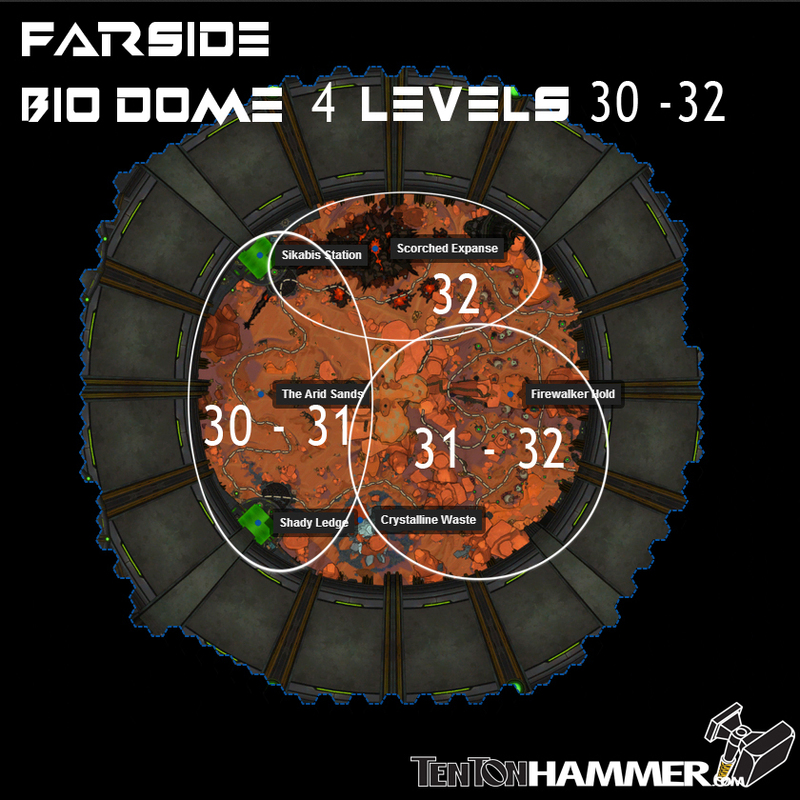 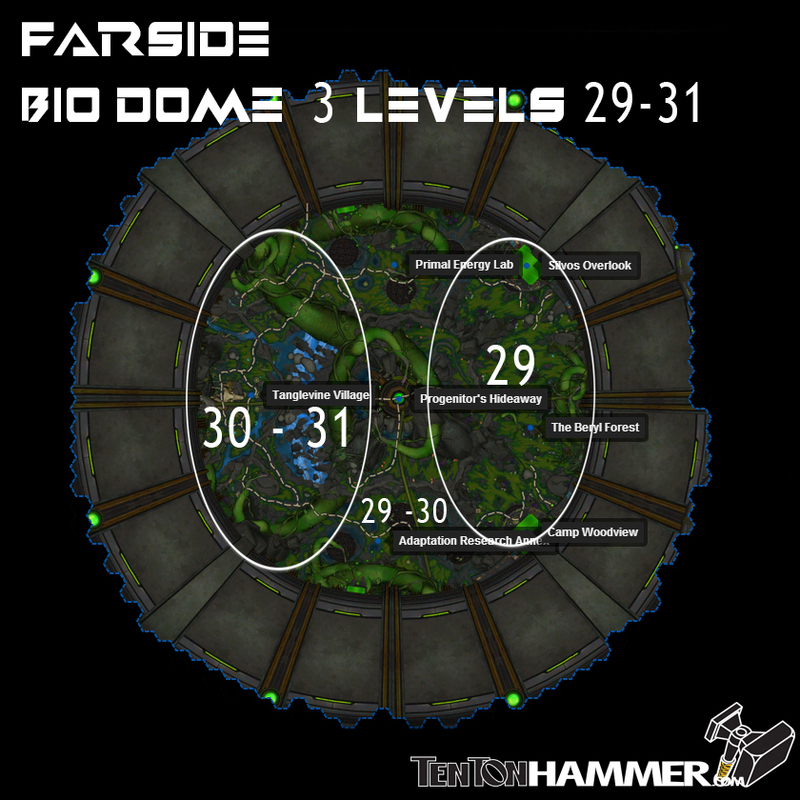 In this WildStar Dominion leveling zone guide we've provided you with maps and area indicators as to what level each zone is and what level enemies are within areas of that zone. 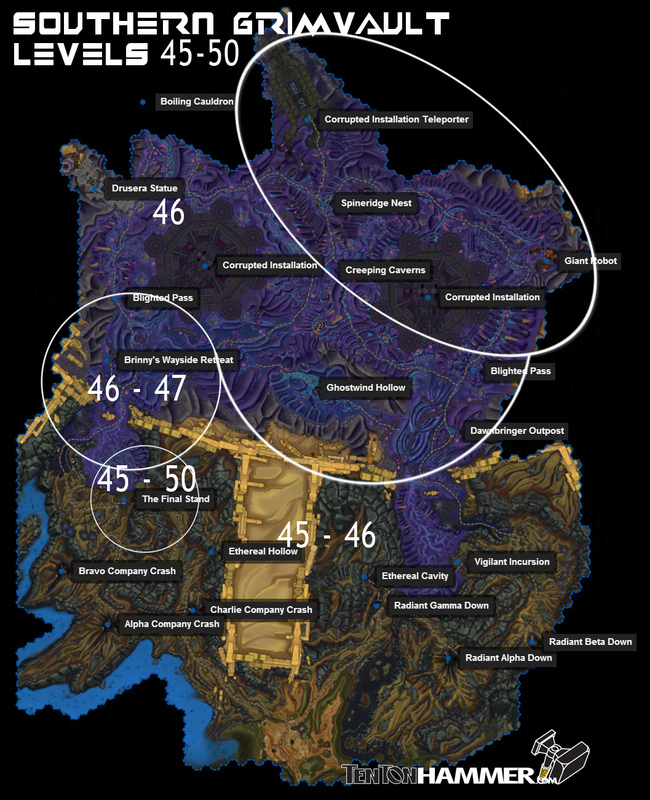 The premise here is that dependant on which starting location you have chosen, you can simply follow the below bullet points and their level indicators to ensure you've always got somewhere to go and quests of your level to complete. 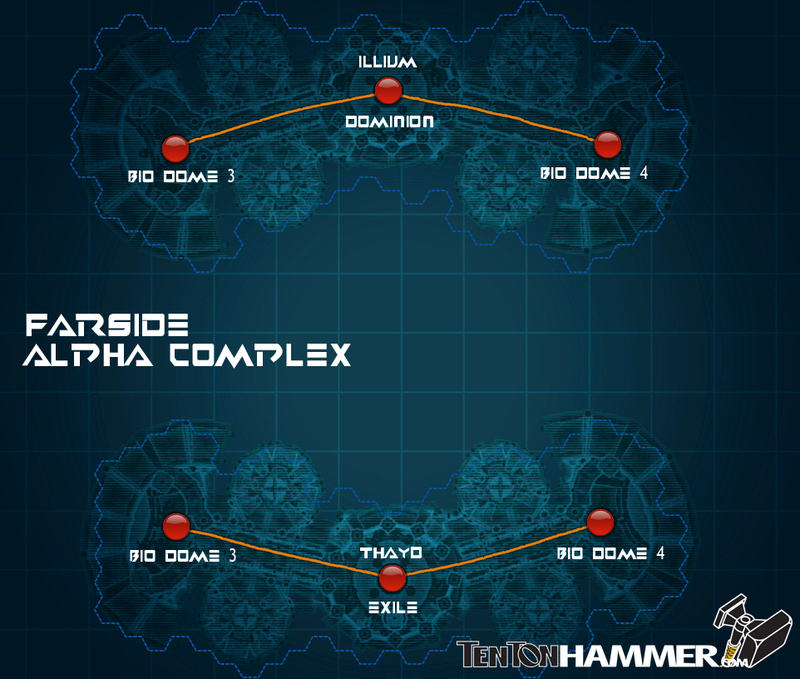 To navigate between the zones you will need to utilise the paths linking the maps (clearly marked as orange lines) or travel from Thayd. 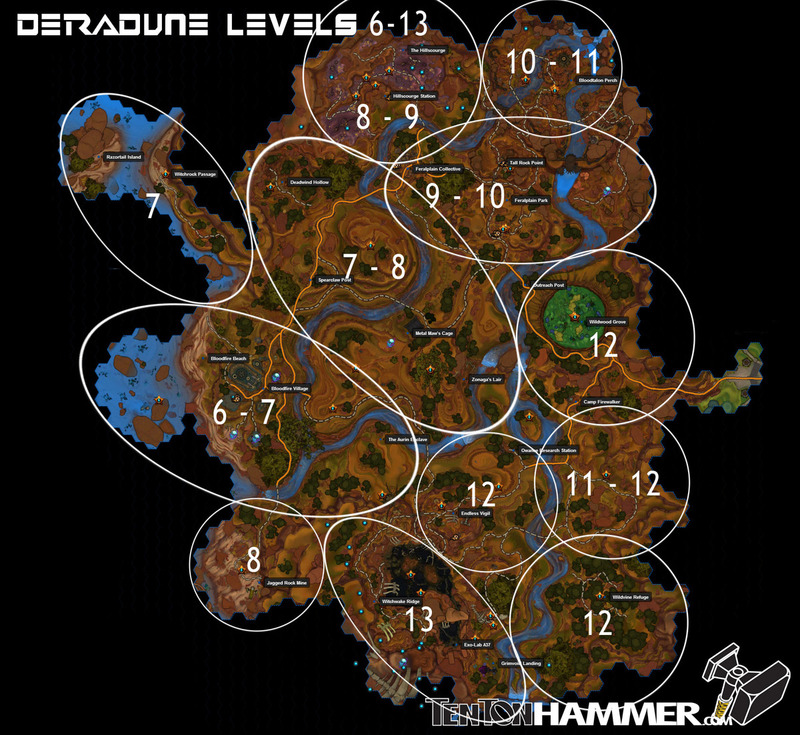 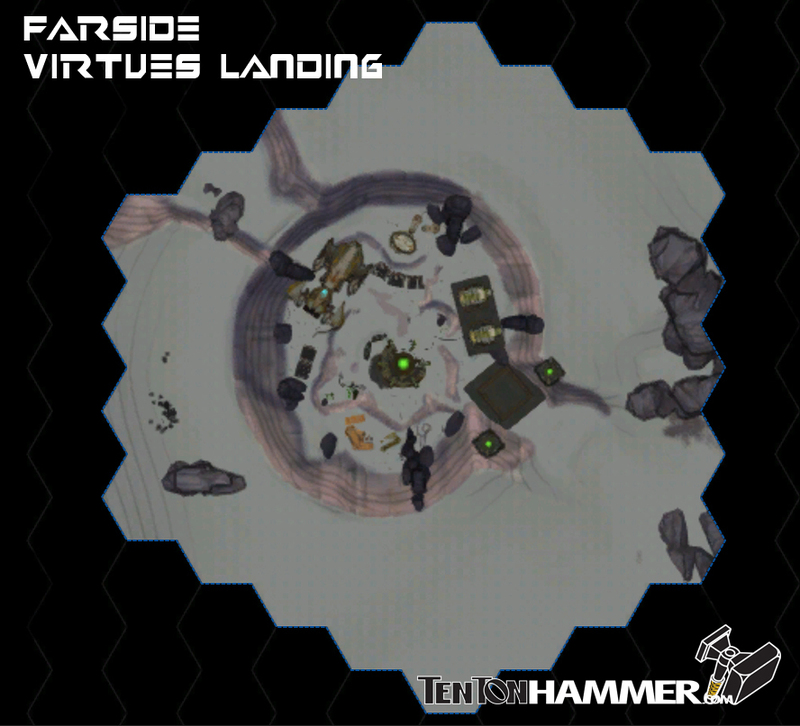 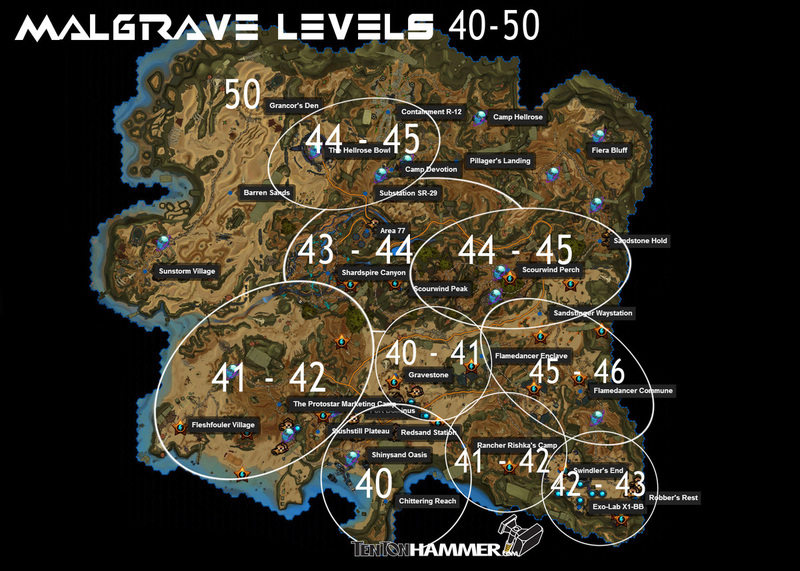 Ten Ton Hammer would like to thank The Unnamed Guild and 2Arc Gaming for their help in constructing these maps. 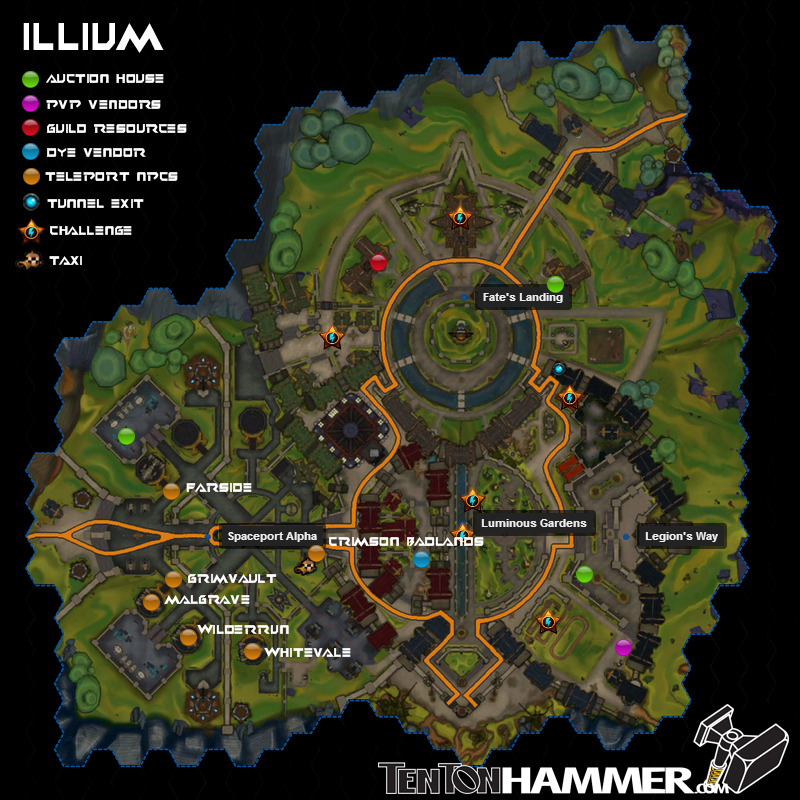 In addition we'd also like to thank Dealspwn for several of the images used here. 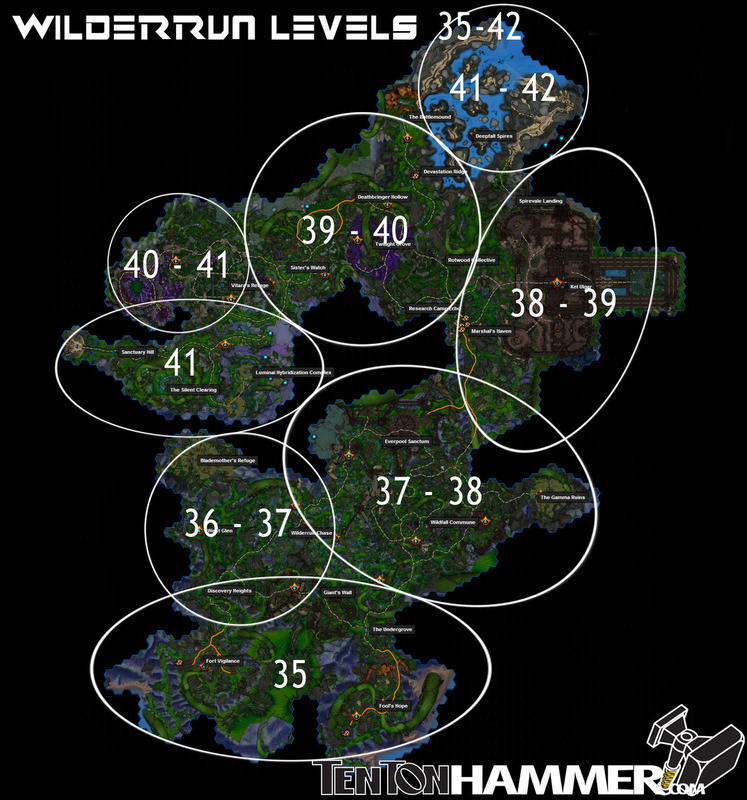 Lastly, we'd like to thank WildStar Data Miner for his amazing website.